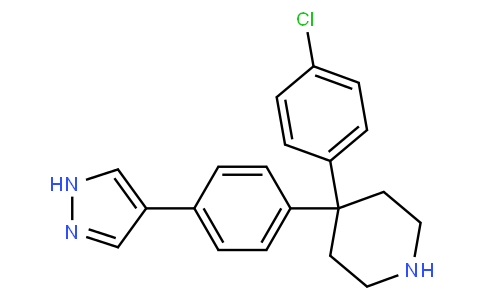 AT7867; AT 7867; AT-7867; AT7867 HCl; AT7867 dihydrochloride. AT7867 hydrochloride. This ATP-competitive small molecule potently inhibits both AKT and p70S6K activity at the cellular level, as measured by inhibition of GSK3beta and S6 ribosomal protein phosphorylation, and also causes growth inhibition in a range of human cancer cell lines as a single agent.